Luxurious low maintenance one story brick home. Dynamic and contemporary living, theres so much to love about this spacious elegant 3 BR/2 bath gorgeous brick home with a 2 car garage! As you step inside to a soothing neutrals color palette, and beautiful floor plan, notice the amazing designer foyer with ornate recessed ceiling entrance- WOW! 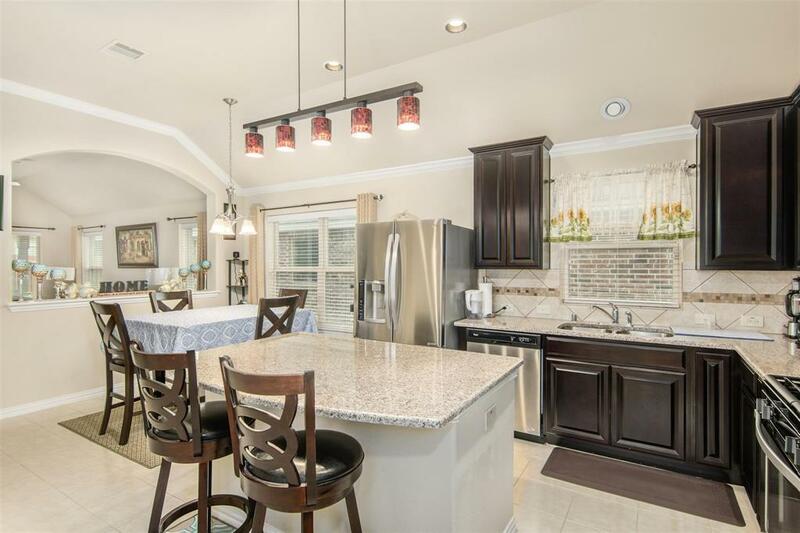 This home is pristine, with custom touches throughout! 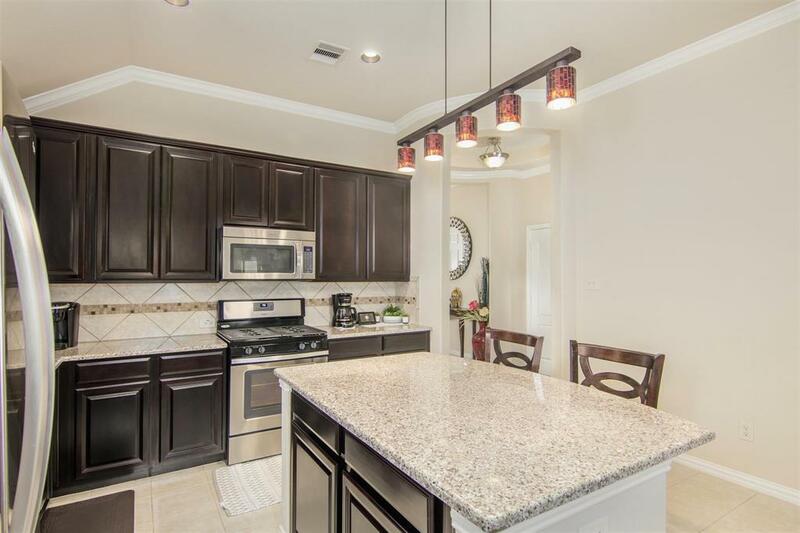 Gorgeous kitchen boasts plenty of cabinet space with beautiful rich espresso cabinets and sparkling granite countertops! Stunning!!! Decorative fixtures and sweeping architecture amidst archways and charming wall art niches. Large master BR walk in closet! Cool ivory tile and plush carpeting throughout with 2 living areas and a formal dining! Nice fenced backyard with patio to relax and enjoy! No flooding! 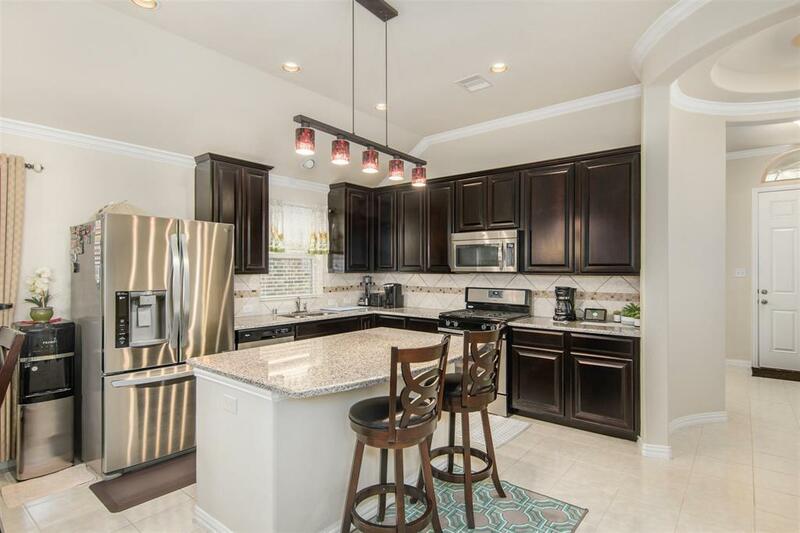 Conveniently located close to dining and shopping with easy 5 min access to Garth and I-10. 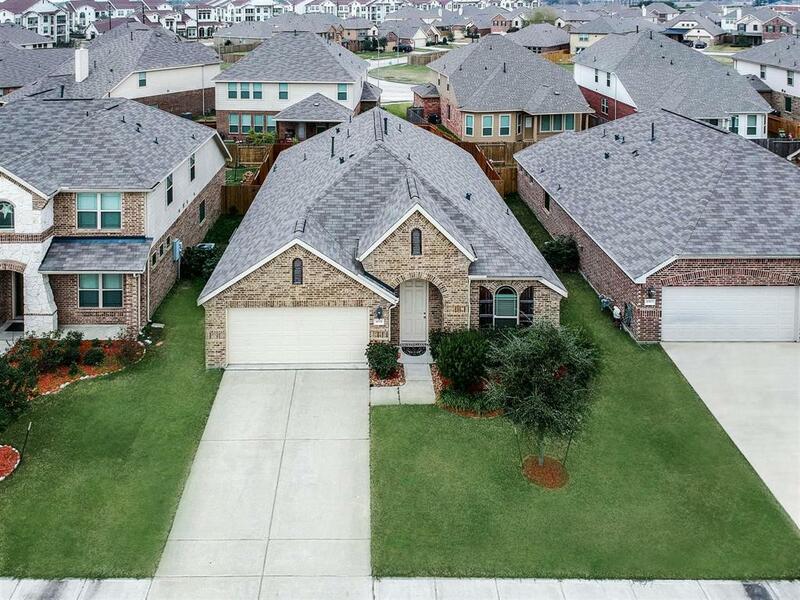 Located in a prime Baytown location! Easy commute to Houston, Beaumont, LaPorte or Dayton.